Would you like to be able to generate a list of animals that meet any combination of criteria in the system for either reporting or marketing purposes? 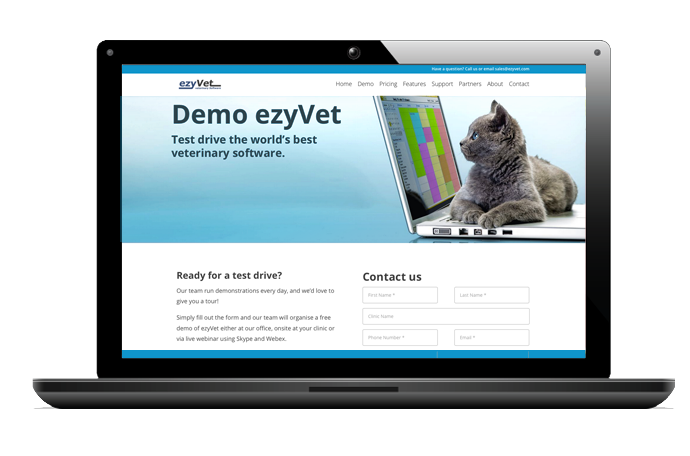 ezyVet has the ability for tags to automatically be added to various records, including clients, animals, clinical records, invoices and more. These tags can be triggered by certain criteria being met in the system. For example you could create a rule that any canine in the system with an age of less than one automatically gets the tag “Puppy” added to its file. Tags have the ability to trigger actions in the system such as reminders. It is also possible to report based on any combination of tags!